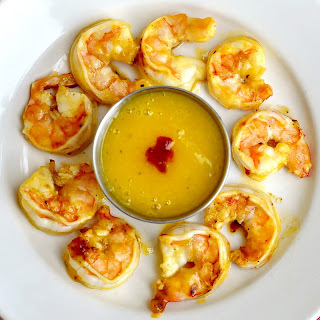 *UPDATE* We made the spice mango shrimp for dinner and it was awesome. We didn't use the chili paste, but added some red pepper flakes to help heat it up a little. A pinch of the 5 spice is all you need - don't get too heavy handed with it. We served it with with rice pilaf and grilled asparagus. The vegetarians ate the sauce with veggie chicken nuggets. Thanks Rock Recipes @barrycparsons! Rock Recipes has all kinds of recipes and beautiful pictures that make your mouth water! 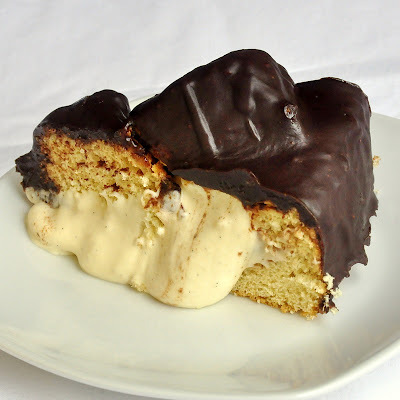 Today's recipe for Boston Cream Pie looks pretty darn good!